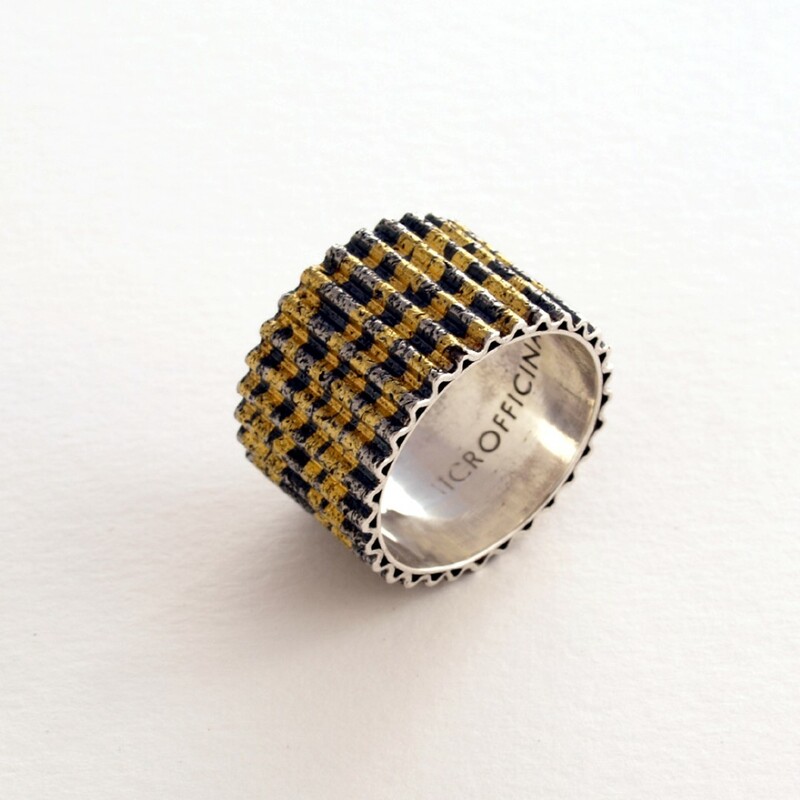 Microfficina is not just a workshop, but an actual small study/gallery in the historic centre of Florence that has been making and selling contemporary and avant-guard jewels since 1982. 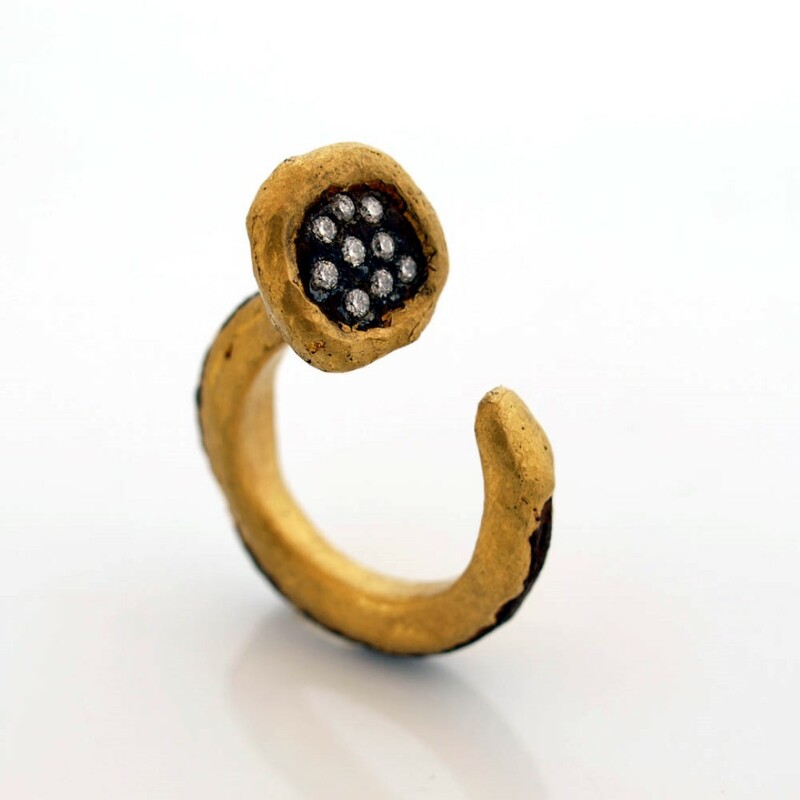 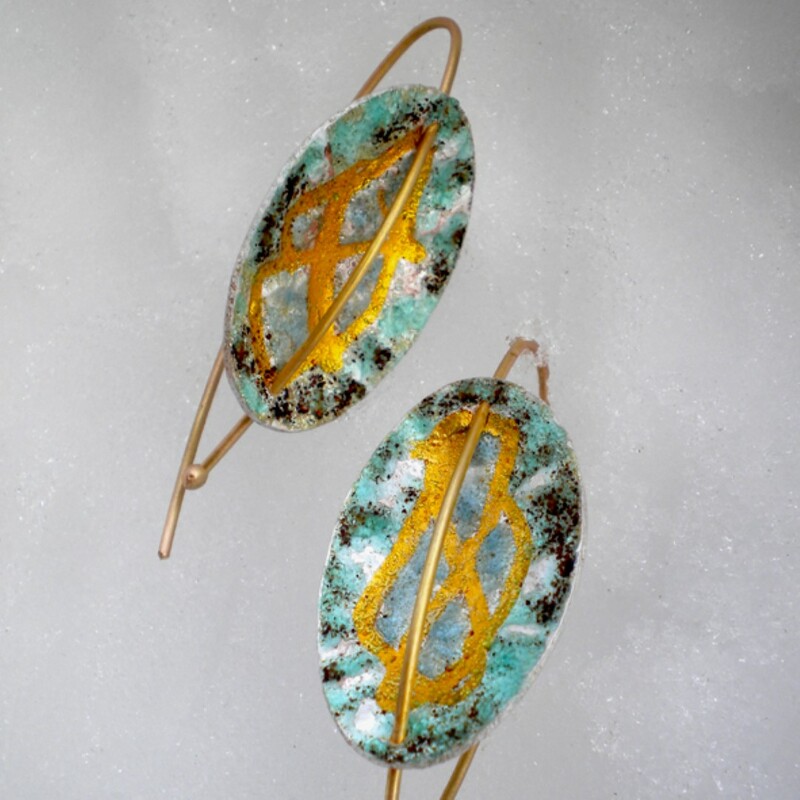 They use materials, together with gold and silver, that are not normally used in traditional jewellery, like iron, plastic, wood and all that can spur the imagination of the craftsman. 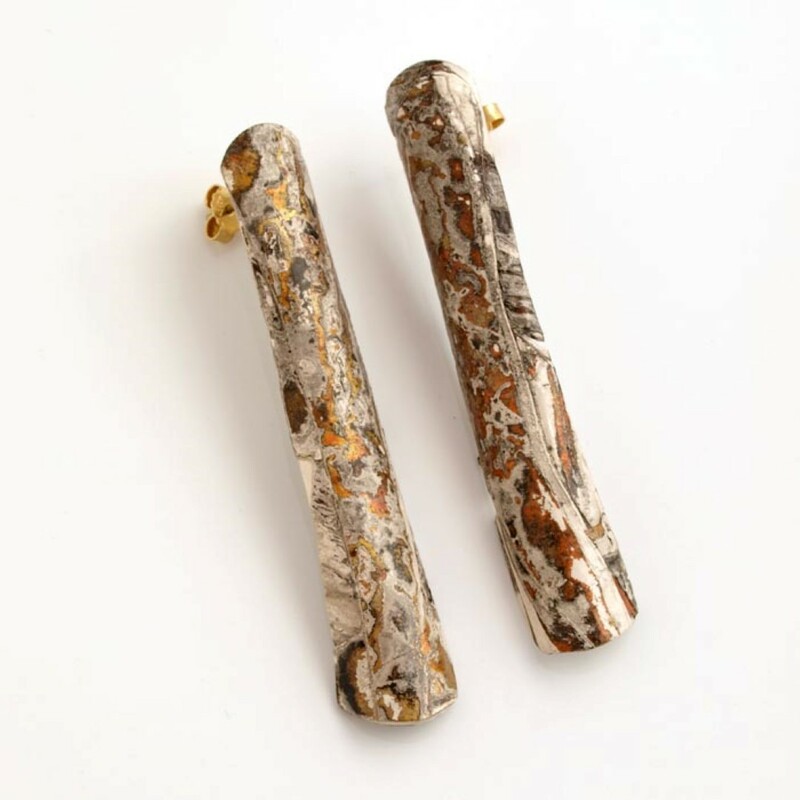 One-of-a-kind pieces or small collections created using ancient techniques, modern technologies and….above all passion and careful experimentation. 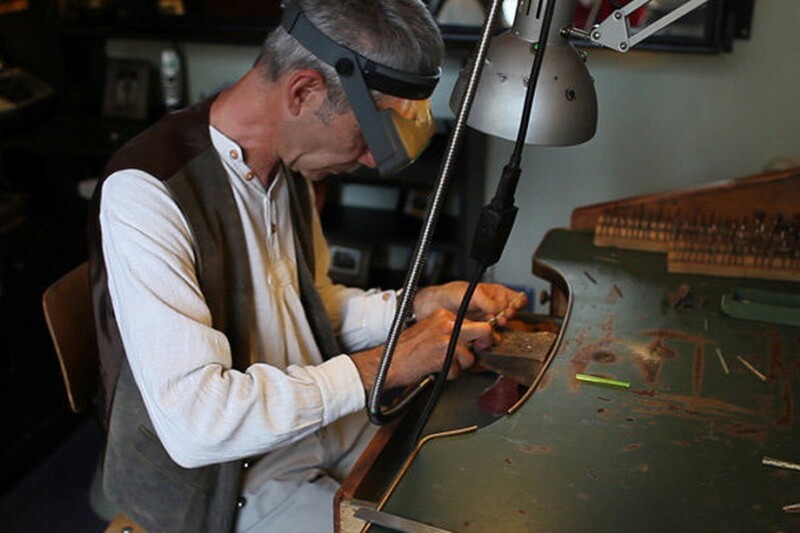 The owner, Federico Vianello, Master Craftsman recognised by the Chamber of Commerce of Florence, also teaches jewellery making classes accredited by US Universities and for other public and private institutions. 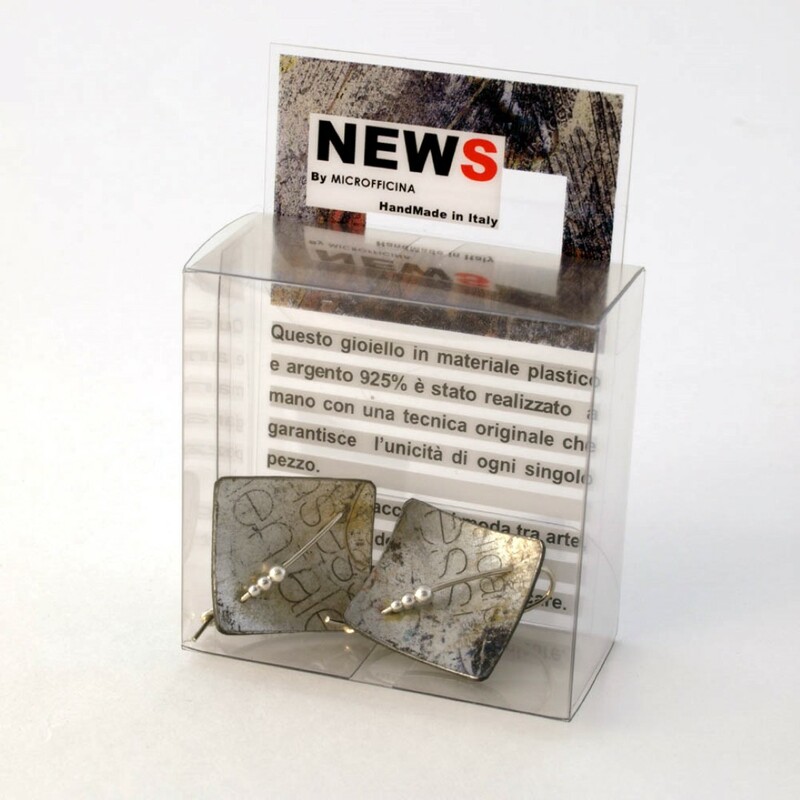 From 2002 to 2008 he taught the course in jewellery accessories for the Department of Architecture at the University of Florence. 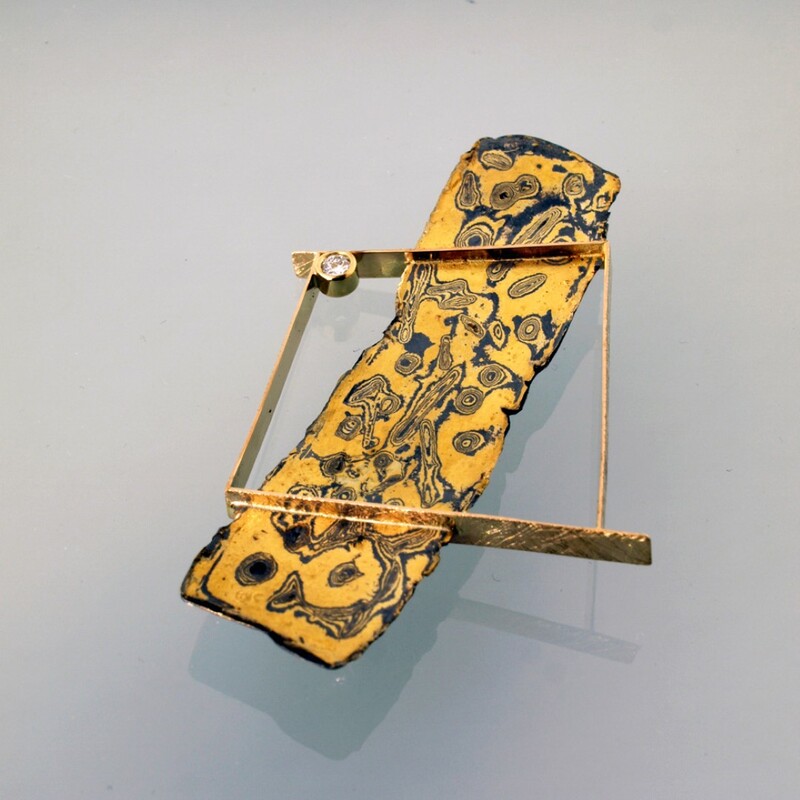 Some of his jewels are in the permanent collection at the Museo degli Argenti in Palazzo Pitti in Florence, others have been featured in magazines and books, also internationally.